With almost a decade of nursing professionals moving to Canada, it is no more a news that majority of Internationally Educated Nurses (IENs) are currently studying nursing programs in Canada. The country plays a dominant role in the global demand for nurses and this is one of the biggest factors inspiring IENs to be a part of the Canadian healthcare system. 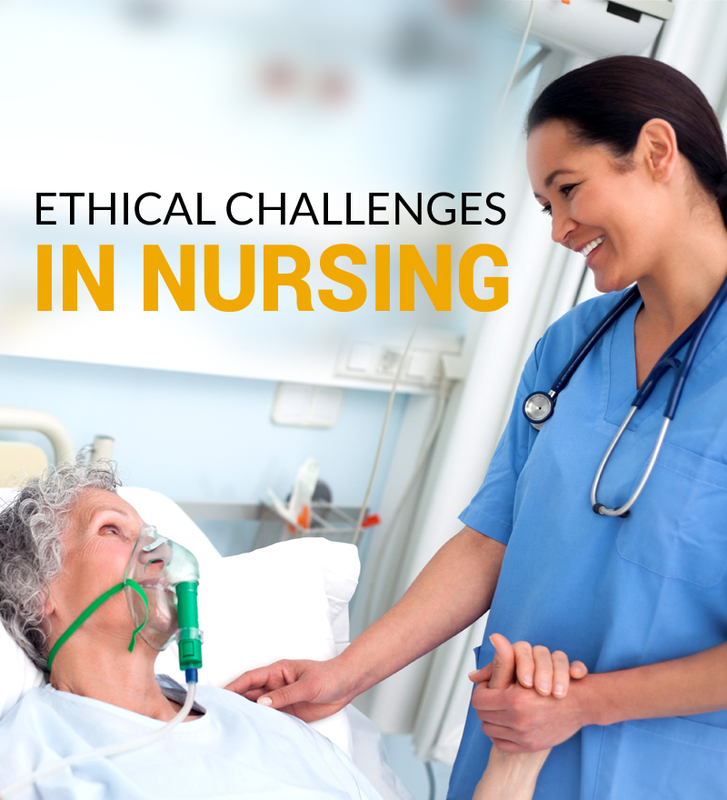 Trusting the history of nursing, the profession has always been a noble one. Until few years back, not many people recognized the value of quality education for nurses. It wouldn’t be wrong to blame the lack of resources and awareness for it. Well, now that the trends are constantly changing, a majority of nurses from developing nations want to make the most of this career line by studying specialized nursing programs in Canada. Going ahead with the idea of nursing study in Canada, you should be well-informed about why a choice is to be made. Well, nurses, it’s never possible to get a hang of all the facts at once. Therefore, here we have listed out a few low-key but important facts to know before you study nursing in Canada. To most of the people, cultural diversity turns out to be a confusing concept. Think it’s impossible to accommodate so many cultures all at once? Well, that’s where you need to step up the game of being introduced to cultural diversity in Canada. Being one of the high-income nations, Canada is home to people hailing from different walks of life. The country consists of two hundred nationalities with more than 20% of Canadians born in other countries. According to the statistics, a majority of Canada’s foreign-born population resides in Ontario, British Columbia, Quebec and Alberta. Over 200 ethnic origins were reported in the 2011 National Household Survey and 13 of those had surpassed the one million-population mark. It is also important to note that this cultural diversity is showing no signs of stopping in the near future. Well if you’re wondering about the time span of Canada being a multicultural country then put to rest your apprehensions. It was only possible over the years that patterns of immigration continued to shift. Historically, most immigrants came from Europe. More recently, the largest group of newcomers to Canada has come from Asia, including the Middle East. When we say nursing has witnessed a major chunk of revolution in Canada, we definitely mean it. The country offers a wide variety of study programs for IENs with a vision of revamping their global nursing career. 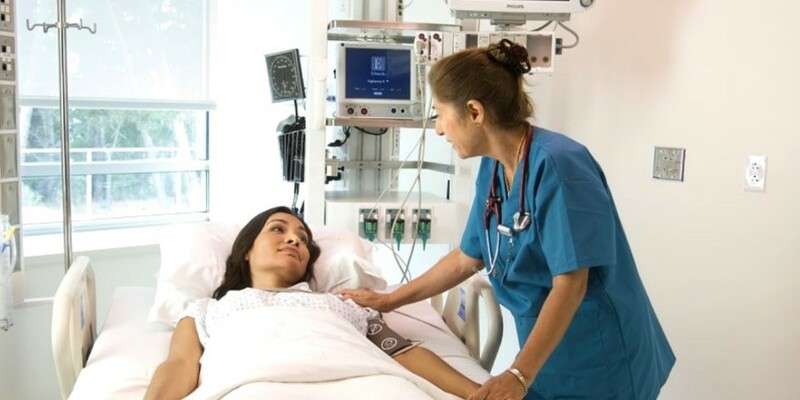 For each of your varying aspirations you can study suitable nursing programs in Canada. Even though a large number of students prefer studying post-graduate nursing programs in Canada, it is still a decision at your discretion. 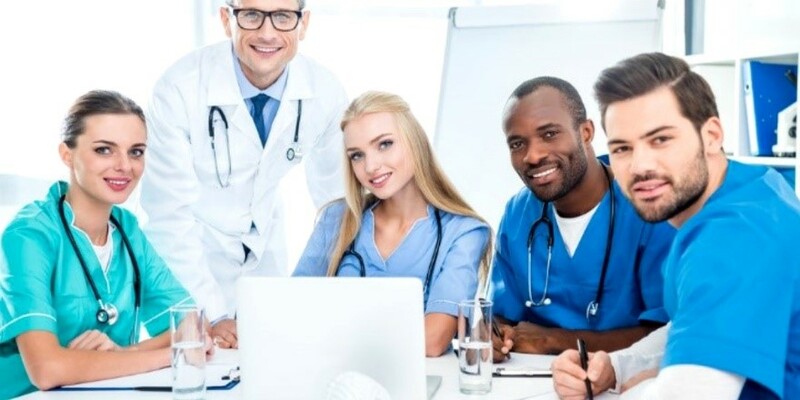 The reason why post-graduate nursing programs in Canada are a favorable choice for most of the international students is that they are time saving and bring along the factor of affordability. You can also pick a specialization of your choice and further look for job prospects related to it. Moving on, you must pay extra attention to a few more things before making the final call. 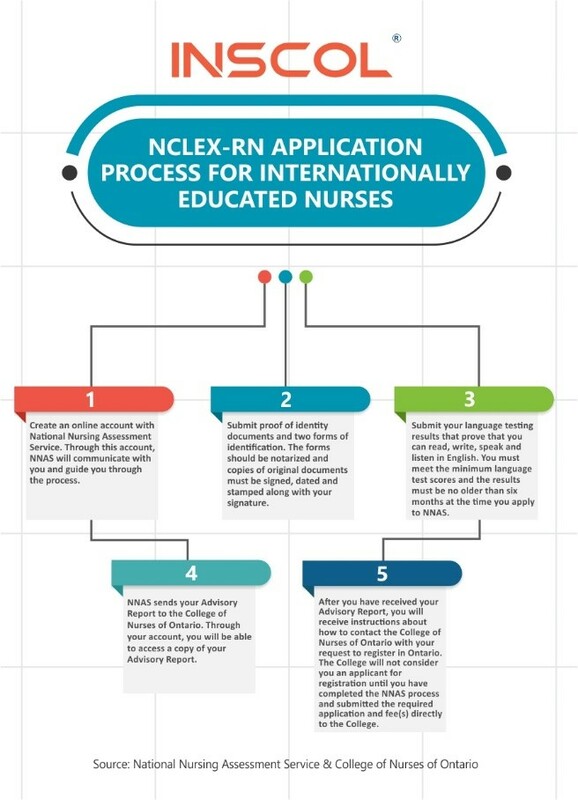 Ask yourself these three important questions before you apply for any of the nursing programs in Canada. • Are you applying to study at a Designated Learning Institution (DLI)? • Are you studying a program that makes you eligible for Post-Graduation Work Permit (PGWP)? • Are you choosing the right program that inches you closer to becoming a Registered Nurse? These three questions can clear the air of so many concerns for you. Lack of proper information gets many students trapped in study programs that can be heavy on their pockets, time-consuming and a lot less beneficial. So, it is always advisable to maximize your research and make sure you do justice to your efforts, money and time. Practical experience for nurses is as important as voting in a developing democracy. You cannot skip it and complain about running out of choices. The secret was led out long time back by Aristotle as he stated, “for the things we have to learn before we can do them, we learn by doing them". Without prior practical experience, nurses cannot be well equipped with the skills to treat patients on field. This is yet again an important reason to study nursing in Canada. The country offers study programs with special emphasis on hands-on learning experience for students. 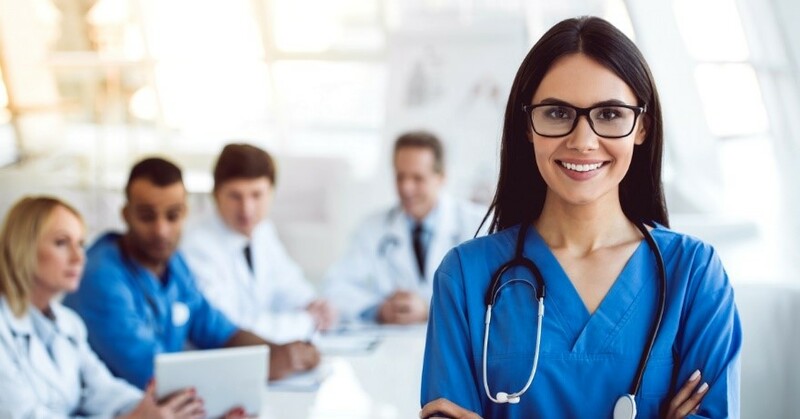 Looking into the details, you may realize that post-graduate nursing programs in Canada, the ones that enable you to specialize in a nursing discipline are a wise choice. What makes us say so is the fact that the healthcare sector in Canada is actively hiring nurses with an expertise of a specific nursing discipline. The healthcare system of Canada has seen a strong wave of change over the past decade. Technological advancements have majorly influenced the developments, setting the Canadian healthcare system to be an example in itself. One of the major transformations that took place include the introduction of EHealth. The concept of EHealth (Electronic Health) in Canada has facilitated a more transparent and simplified pathway of coordination between patients and healthcare professionals. A layman explanation of EHealth’s contribution to the evolution of healthcare in Canada can be read right here. In Canada, primary healthcare has a strategic backbone. To begin with, there is easy accessibility of first-contact health care services that later can be shifted to specialized consults to ensure continuity of care for the patients. In Canada, ‘nurses rule the job boards’. While this demands further details, let us quickly run you through facts ranging 2008 -2016, which support the statement above. • 91% of regulated nurses held a license to practice from the same Canadian jurisdiction where they completed their nursing programs. In almost every corner of the country, nurses are in high demand. Growth of ill population and retiring old nurses are two prime reasons indicating a major demand for nurses in Canada. 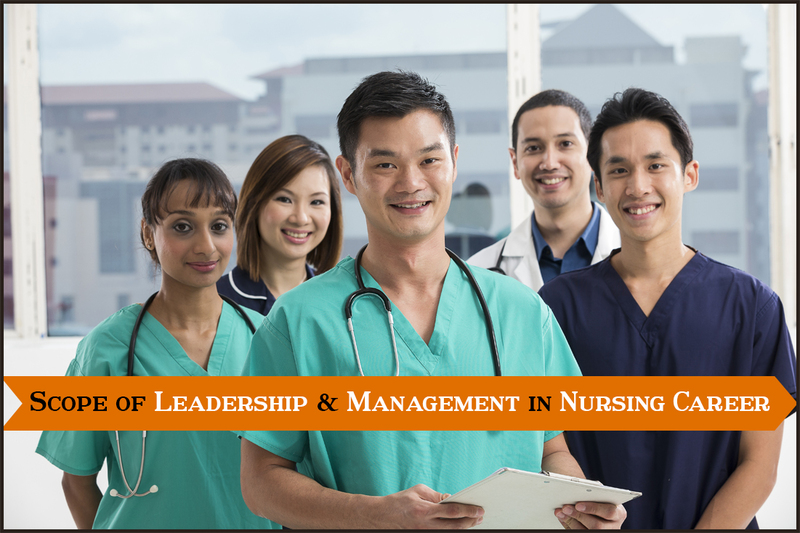 Hence, a perfect timing for you to consider nursing study in Canada. 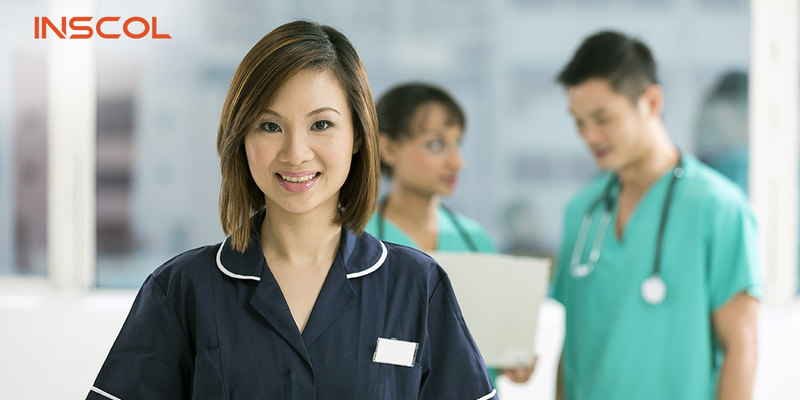 Why Nurses Should Choose Ontario? 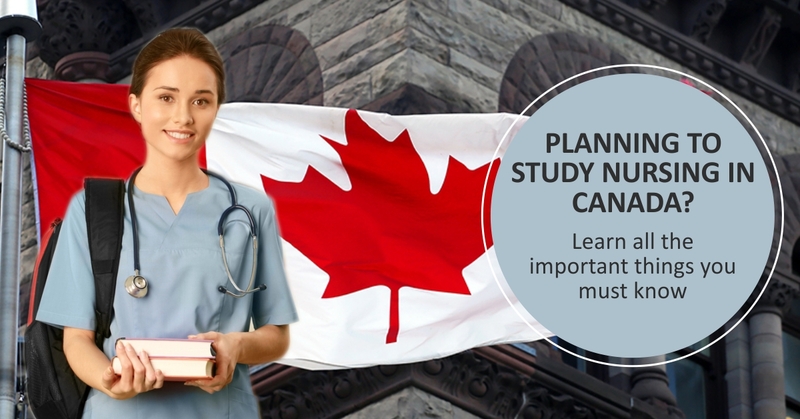 Nurses, once you’ve studied the scope of nursing in Canada on a broader level, you must choose a suitable province to study in. 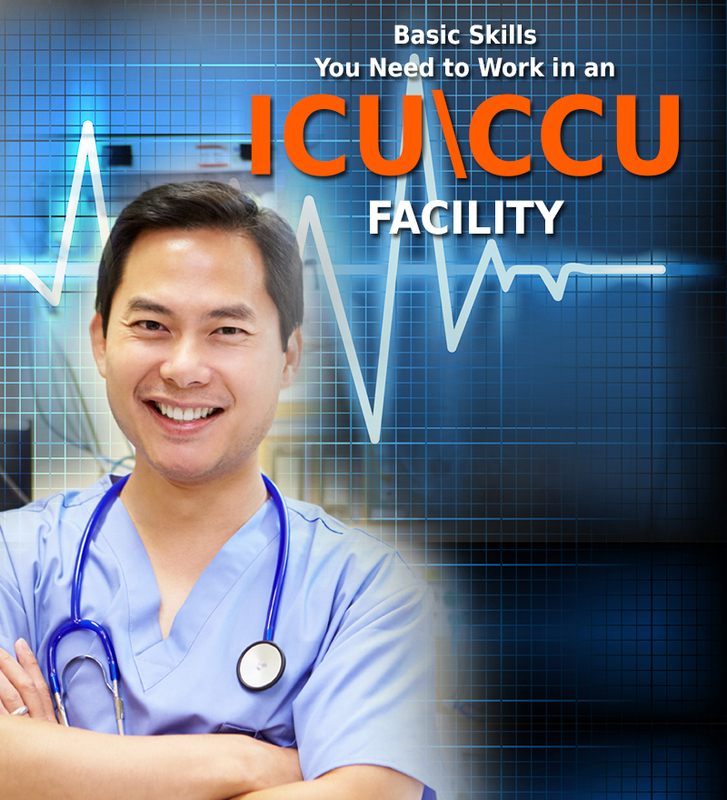 Colleges and universities in Ontario provide a wide range of nursing programs for international nurses. However, to enroll in a cost-effective and beneficial program, you need to be extra careful with the guidance coming your way. It is advisable to study postgraduate nursing programs if you have completed BSc Nursing from your native country. Postgraduate study programs are time saving and a few of them facilitate specialty-based learning too. 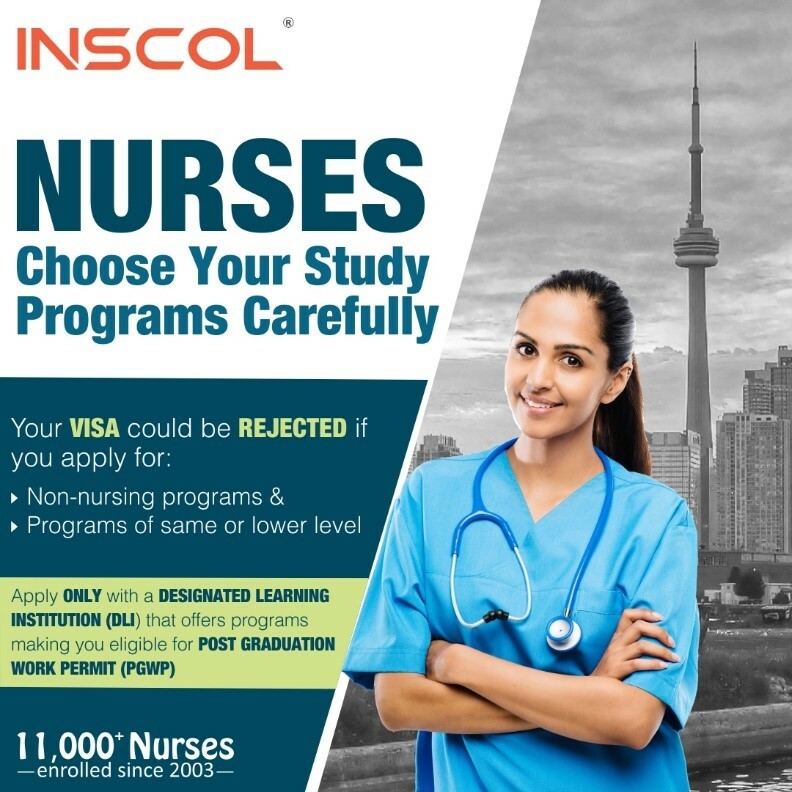 At INSCOL, we offer an exclusive range of postgraduate nursing programs in trusted colleges of Ontario. 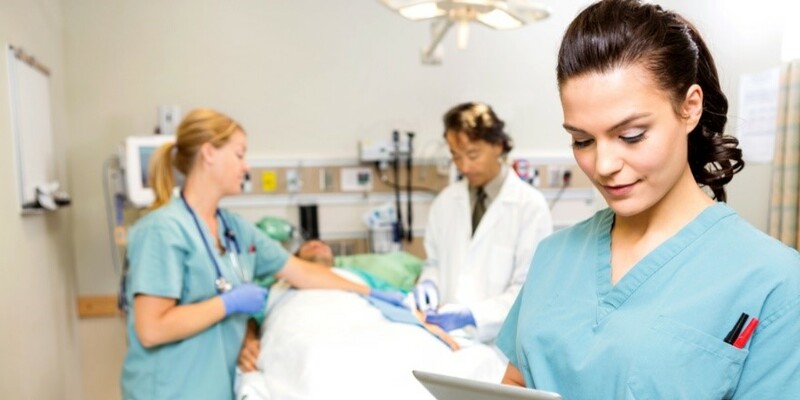 You can choose to study a nursing specialization of your choice and with our programs, you can also improve your eligibility to begin the nursing registration process. All the Registered Nurses, Registered Practical Nurses and Nurse Practitioners practicing within Ontario are members of the College of Nurses of Ontario (CNO). Facilitating easy accessibility, all the relevant information and processes are now available online on the official website of College of Nurses of Ontario. Trusting the facts, in December 2015, more information about Ontario’s nurses became available on Find a Nurse, the College’s register of its members. This was in response to calls from the public, the media and government stakeholders for access to more information about the province's health care professionals, especially when it comes to conduct and practice issues. In 2017, the profession of nursing topped the charts with a sky-high scope of employment in Ontario. Comparing the growth charts with the previous years, nursing has stepped up the growth ladder. Sources also state a minimum 9% of growth in nursing positions in Ontario by 2022. Ontario is a prime attraction for IENs to study, grow and prosper. You might as well complete your nursing education in Ontario and further apply to become a Registered Nurse in the province. With an average pay of C$31.85 per hour, you can treat yourself to a life more than ordinary. Make a Final Call NOW! At INSCOL, we always support the idea of thinking, re-thinking and making a call. However, in context to the growth of your nursing career in Canada, it is advisable to wait no more and proceed further. Nurses, we believe you’re capable of making smart choices. It’s time to exemplify the same.